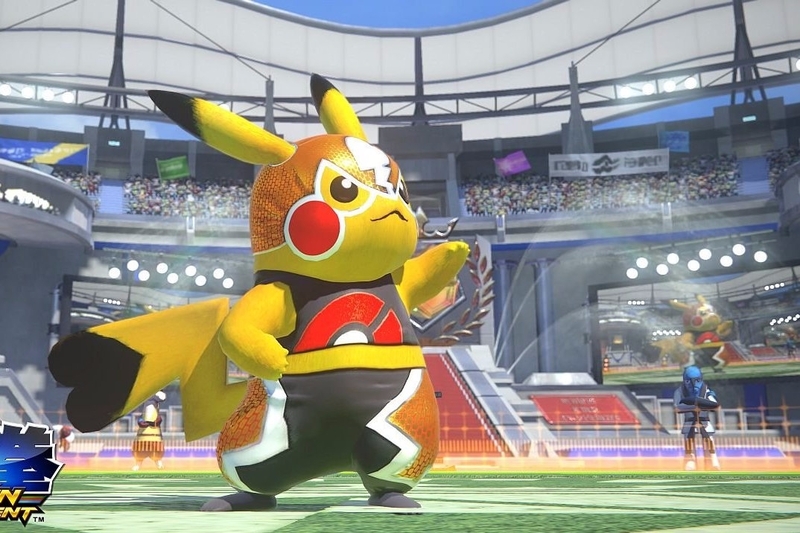 While we knew that the upcoming PokÃ©mon fighting game PokkÃ©n Tournament would be compatible with amiibo, Nintendo has announced that ALL amiibo will be able to function with the game. Although it's not known exactly what functionality the amiibo will provide, the official Nintendo websites reads that the amiibo will at the very least unlock in-game items. Any chance to use amiibo in-game is awesome, especially since I've spent hundreds and hundreds of dollars to collect the damn things. Hopefully, they'll do enough in PokkÃ©n Tournament that I can validate my purchase and sleep with a little less guilt. 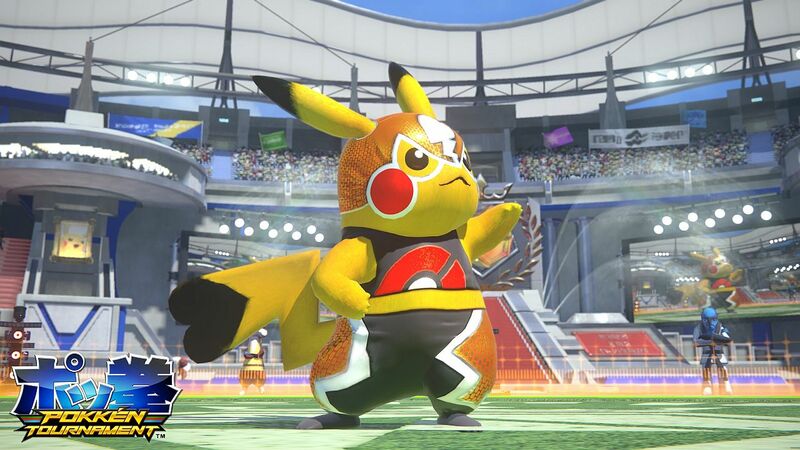 We'll all get to see what hearty amiibo goodness PokkÃ©n Tournament has in store for us on March 18.